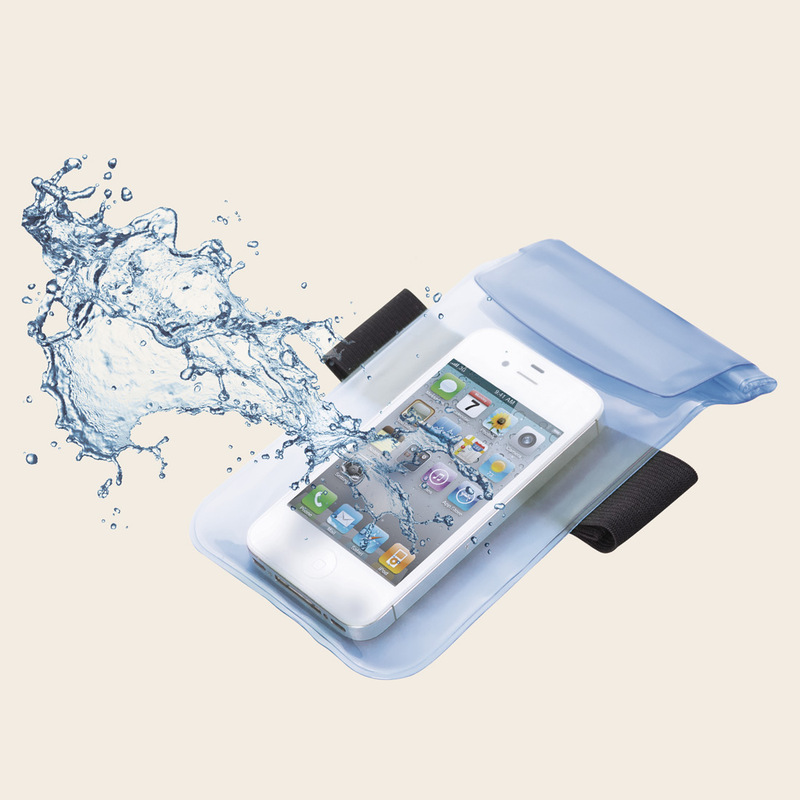 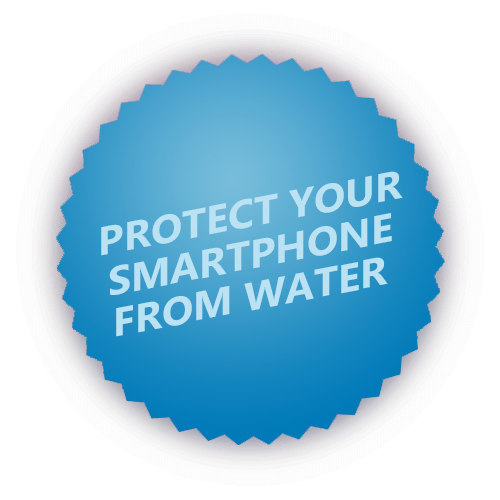 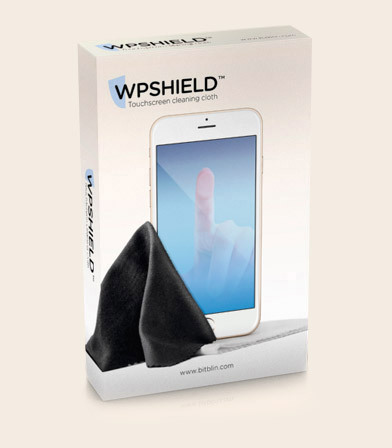 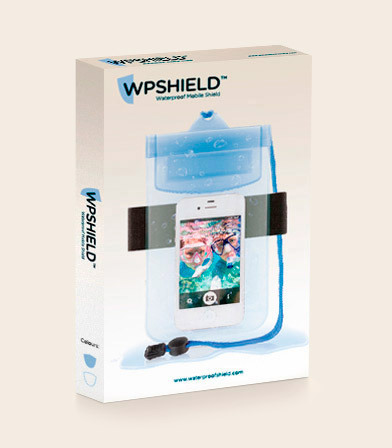 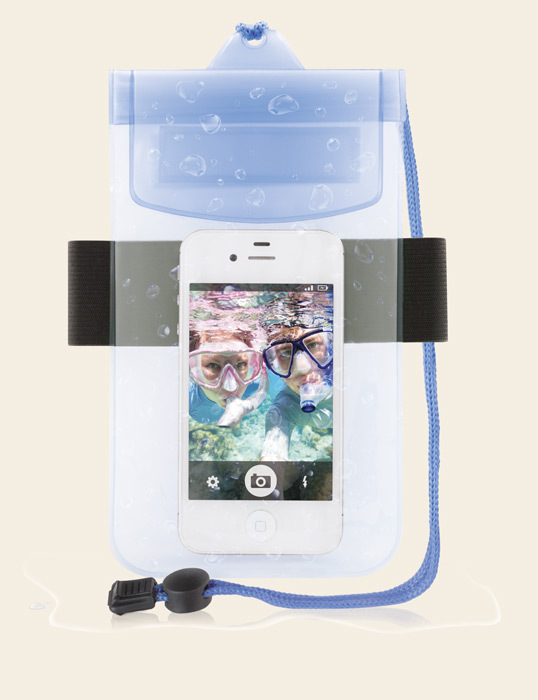 Water Proof Shield ™ protects your smartphone against water, dirt and sand. 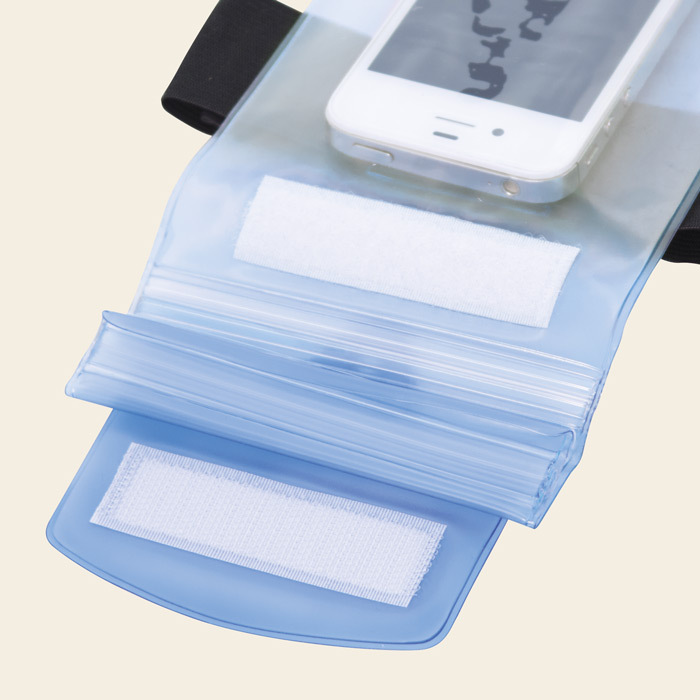 With double airtight closing system and security hook-and-loop fastener.It incorporates an elastic armband and a fall protection cord so you can always take it with you. 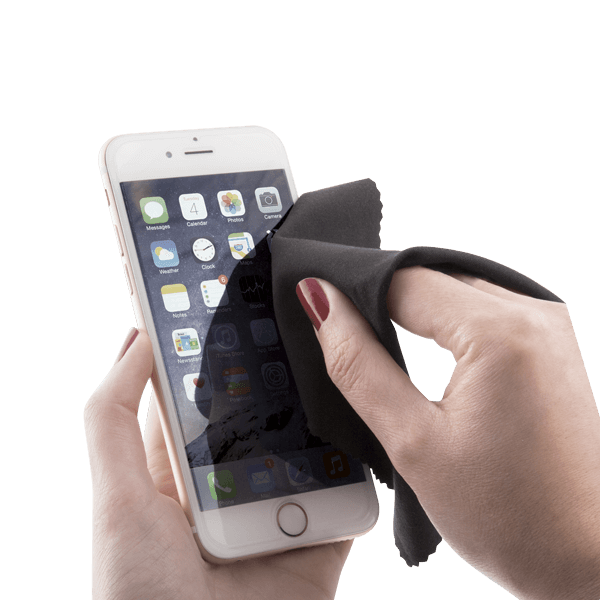 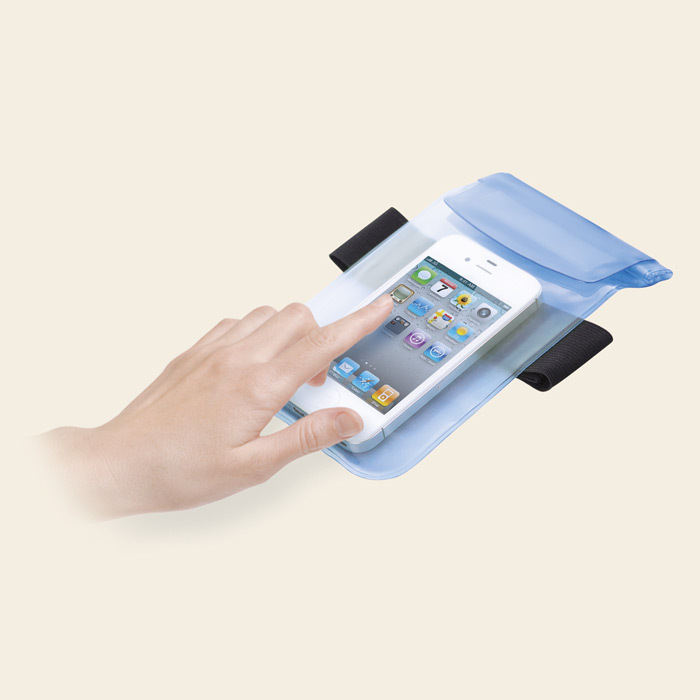 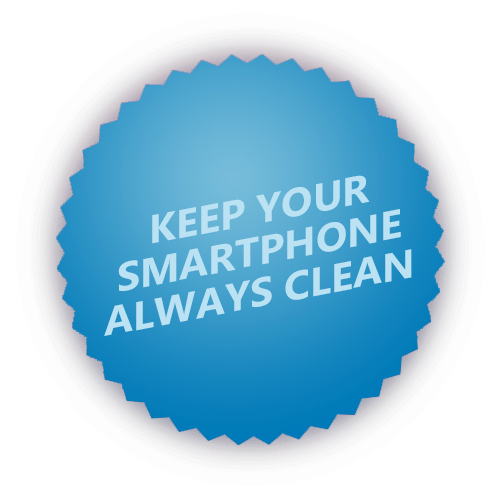 It removes the dust from all your touchscreen devices without leaving any scratches. 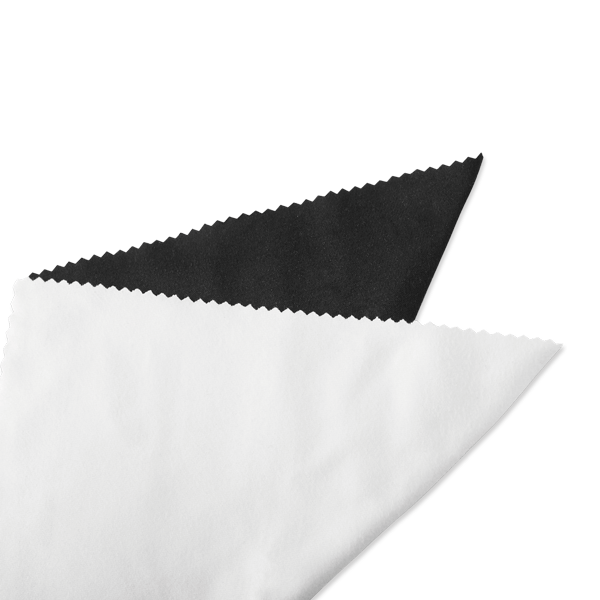 100 % polyester.